Burn This Event homeBuy ticketsOur reviewCustomer reviews HamiltonThe PromNetworkTo Kill a MockingbirdKiss Me KateHadestownOklahoma! 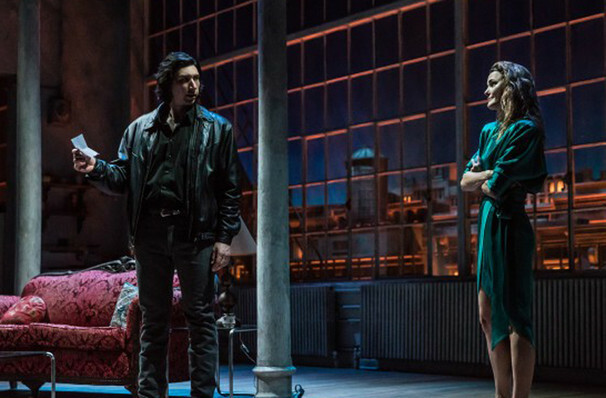 Starring Adam Driver and Keri Russell! 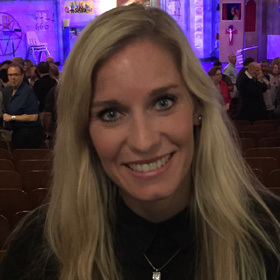 Double 2019 Drama League Award nominee! 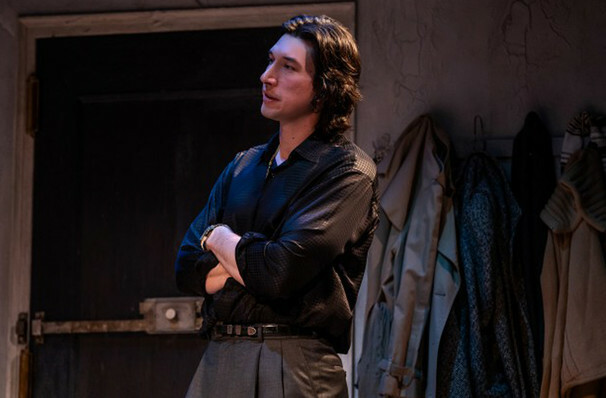 Landford Wilson's Burn This returns to Broadway after more than 30 years, with Kylo Ren himself Adam Driver (Star Wars: The Last Jedi, Logan Lucky) leading the cast. Alongside him stars accomplished actress Keri Russell, most recently of the hit TV series The Americans. 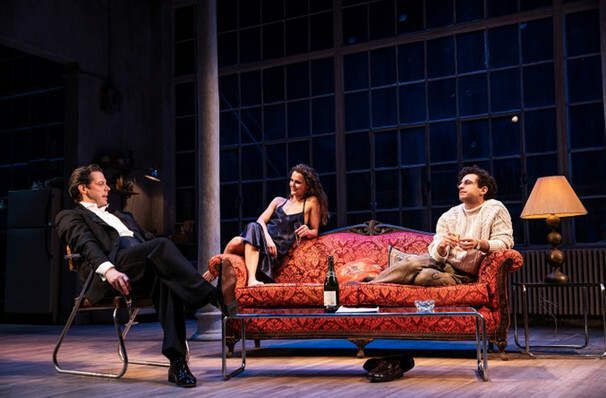 The play originally premiered on Broadway in 1987, with a cast that included John Malkovich and Joan Allen, the latter of whom earned a Tony Award for her performance. This first ever Broadway revival is directed by Tony winner Michael Mayer (Spring Awakening, Hedwig and the Angry Inch). What is Burn This About? 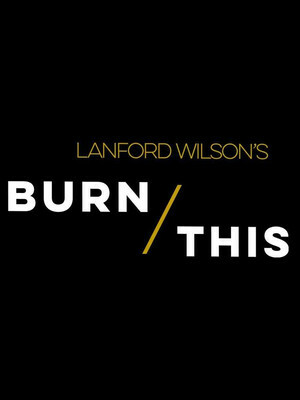 Written during the height of the AIDS epidemic, Burn This examines the pain of mourning and how a terrible tragedy can re-shape the lives of all those around it. Robbie and Dom, a young gay couple, have been killed in a boating accident, and following the funeral, a collection of friends and family members gather at Robbie's loft. Among them are Robbie's former roomate Anna, a sensitive soul lumbered with a rather placid boyfriend, and Robbie's drug-addicted brother Pale, a go-getting restaurateur who was conflicted over Robbie's sexuality. With a undeniable sexual attraction pulsing between them, and a well of grief in both of their hearts that they can't express, Anna and Pale are drawn together, but can the romance move beyond mutual consolation into something more meaningful? 2 hours and 30 mins with one 15 minute interval. Gage Skidmore Used under Creative Commons License. The exact dates for this production are yet to be announced. Burn This ticks ALL the boxes. I would see it again, and again! Burn This ticks ALL the boxes. I would see it again, and again! Michael Mayer's direction is flawless, the performances are superb, and the set is fantastic. Sound good to you? Share this page on social media and let your friends know about Burn This at Hudson Theatre. both an entertaining epitaph for a lost age and a chilling prophecy of days to come. Please note: The term Hudson Theatre and/or Burn This as well as all associated graphics, logos, and/or other trademarks, tradenames or copyrights are the property of the Hudson Theatre and/or Burn This and are used herein for factual descriptive purposes only. We are in no way associated with or authorized by the Hudson Theatre and/or Burn This and neither that entity nor any of its affiliates have licensed or endorsed us to sell tickets, goods and or services in conjunction with their events.